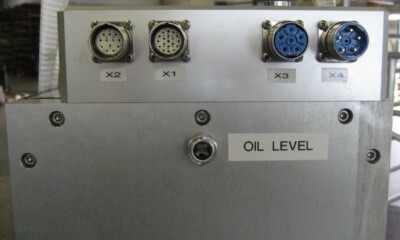 Highly condensing environment and electrical devices is always a challenging combination. Combinent has recently designed and manufactured a new oil filled Hybrid slip ring type which is used in rescue vehicles in heavily condensing locations. This product has electrical slip ring which is filled with oil and a rotary fluid joint both integrated together. 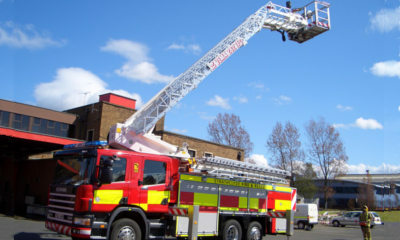 Modern rescue vehicles combine aerial ladder platform and fire engine features in one fire and rescue vehicle. These multi-purpose vehicles may be used for fire and rescue services. These vehicles have rotating ladders having several electrical functions, pipe for extinguishing media and air supply for the rescue personnel operating up on the ladders. To enable all these functions there is need for a rotating joint to get the electricity, air and the extinguishing media from the stationary part of the vehicle to the rotating ladders. 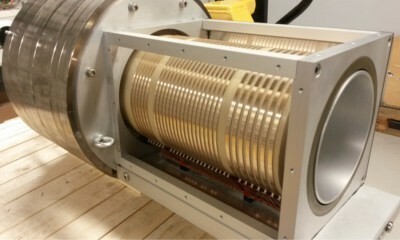 For this purpose there is a hybrid slip ring unit which is located at the base of the ladders. Managing all these requirements in a heavily condensing environment sets tough challenges to the slip ring unit. 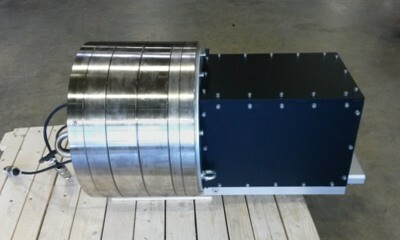 For this need Combinent has designed a new oil filled hybrid slip ring model. This slip ring has following specifications. This new slip ring design has now been in use in rescue vehicle in environment where temperature is often +40 celsius and humidity over 90%. Dewpoint is reached repeatedly when the cold extinguishing media is flowing through the slip ring unit in this environment. Typically this condition causes problems to electrical devices but the new oil filled Combinent slip ring unit has been working extremely reliably. As a result of the successful field results Combinent continues the development of oil filled slip ring model used in demanding condensing environments. Combinent has long history of designing customized rotary fluid joints for challenging applications onshore and offshore. 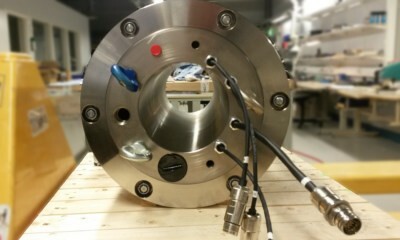 Combinent has produced rotary fluid joints also for ATEX environment. Please have a look on the examples of Hybrid slip rings and Rotary fluid joint produced in Combinent. Please do not hesitate to contact us for more information.